On today's show: Trump-Putin Meeting Part of Qanon Awakening? Trump's Russian meeting makes enemies as democrats and republicans turn on him. Louie Gohmert on judicial committee says that Russia is not the main player in election tampering. Who and what is Qanon? 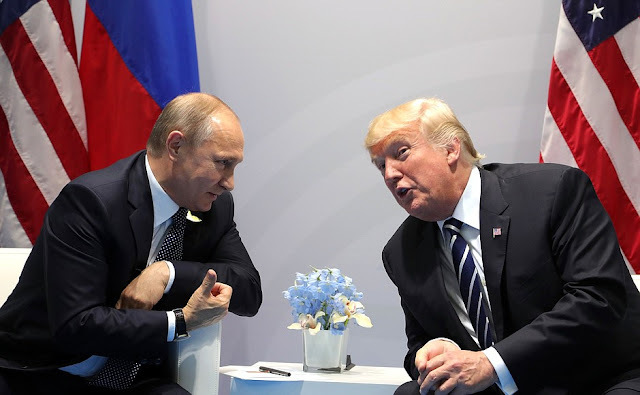 Was the Trump-Putin meeting a part of the Qanon movement to remove the deep swamp and fight the NWO or the Illuminati? Qanon names Saudi royal family (now removed), George Soros, the Rothchilds, the Clintons, the Bushs, and Obama as all part of a secret society for the NWO and massive corruption to rule the world and control population. Listen to "Trump-Putin Meeting Part of Qanon Awakening? - Dueling Dialogues Ep. 107" on Spreaker.